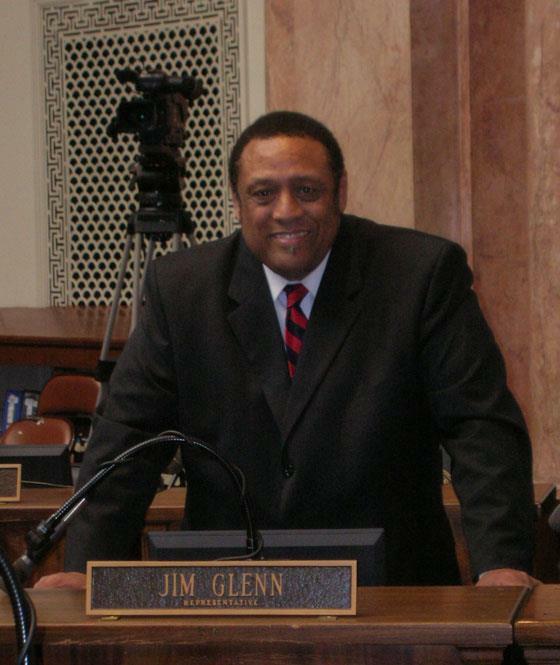 Glenn's attorneys filed documents saying the 17 absentee ballots were correctly rejected by a bipartisan election board. They argue it's impossible to invalidate three of the other six voters because their identities are unknown. The other three were known to poll workers, they said, so there is no risk of fraud.